The Dimension All Group opens its first Oceania office in Sydney. For more than thirty-five years DAG subsidiaries have been providing high-quality engineering services, engineers, and marine crew to support oil, gas and energy EPCs and asset owners across Asia and the USA. Our HVE division has excelled at providing integrated, flexible, ‘white label’ engineering support to local client teams that are working on a range of super major projects across the Americas, Middle East, Kazakhstan, and Africa. Doing more with less is possible and scalable approach is a necessity to sustain businesses at all levels of today’s oil and gas supply chain. 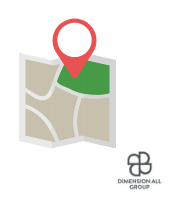 EPC’s and lower tier Facilities support providers are struggling to meet the demands of the same customer base with fewer resources and this is where Dimension All Group really adds value. High Value Engineering solutions allows EPC lower tier facilities support providers the back office support needed for sudden deadlines and additional work as well as planned resource management. Increased use and integration of HVE centers is one avenue of opportunity open to EPC companies and smaller Facilities support providers when looking for ways to maintain or reestablish performance to Minimum Acceptable Rates of Return (MARR) levels. For more information contact Ryoko Suda, Business Development Manager – Australia & Oceania at Mobile +61 (0) 410162870, Office Phone +61 2 80678660. Office is located at Level 24 Three International Tower, 300 Barangaroo Avenue, Sydney , NSW 2000. 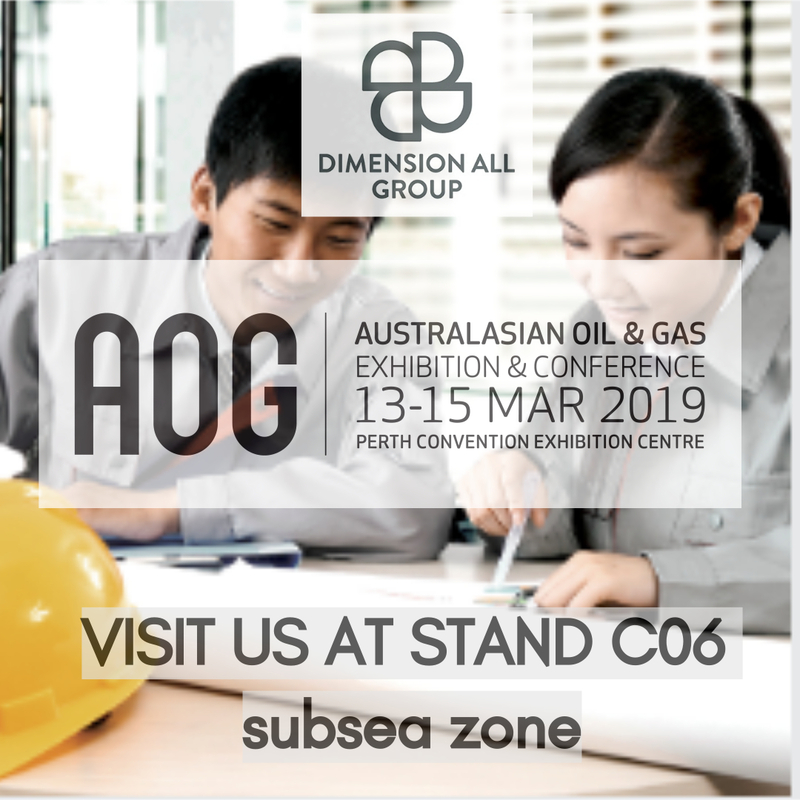 Dimension All Group will be at the AOG 2018!